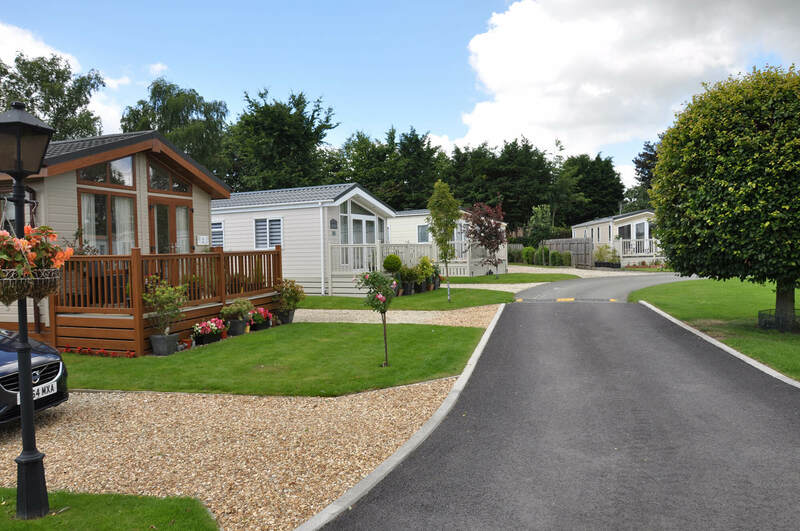 Perfect holiday homes near Boroughbridge are on offer at the beautiful Old Hall Holiday Park, just a few minutes’ walk from the town centre. 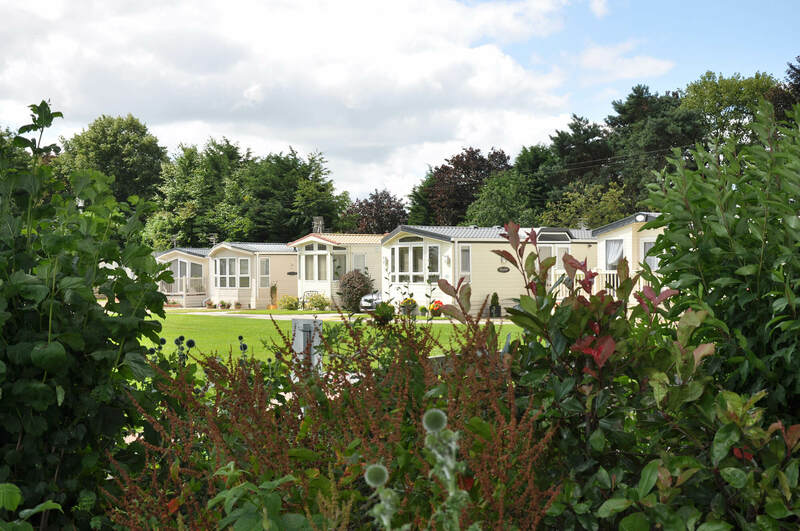 In the village of Langthorpe, adjacent to Boroughbridge, Old Hall Holiday Park is beautifully maintained and looks particularly stunning on a summer’s day. 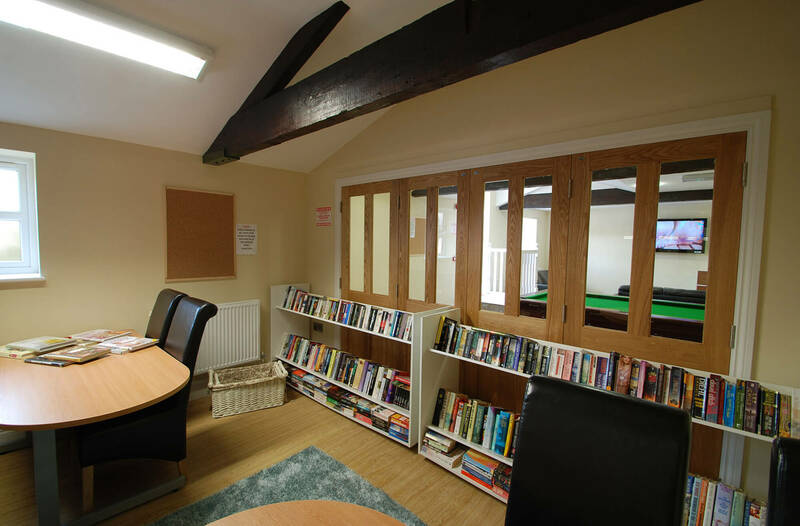 As well as the private plots for each owner, there’s a fantastic games room featuring pool and snooker tables, a selection of books to borrow, tea and coffee making facilities, and free WiFi. The park is on a former Saxon farmstead, mentioned in the Domesday book, and there is plenty more history to explore in the surrounding area. 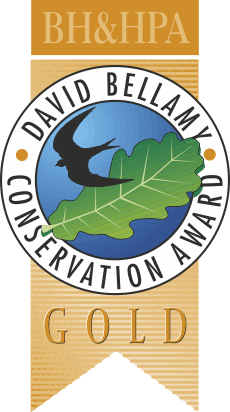 From here, you can also walk into town in just five minutes to enjoy the independent shops, cafes, pubs and restaurants – or stay put and explore the wildlife at our David Bellamy Gold Award-winning park. 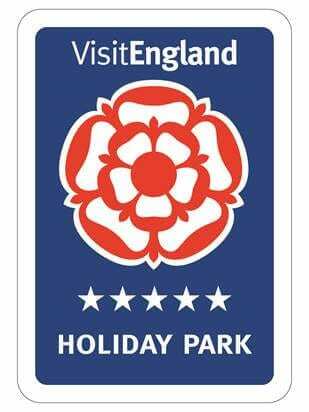 Public transport will take you to York, Ripon, Harrogate or further afield, while the A1(M) is just a few minutes’ drive away, giving easy access to the wider Yorkshire region and the rest of the UK. 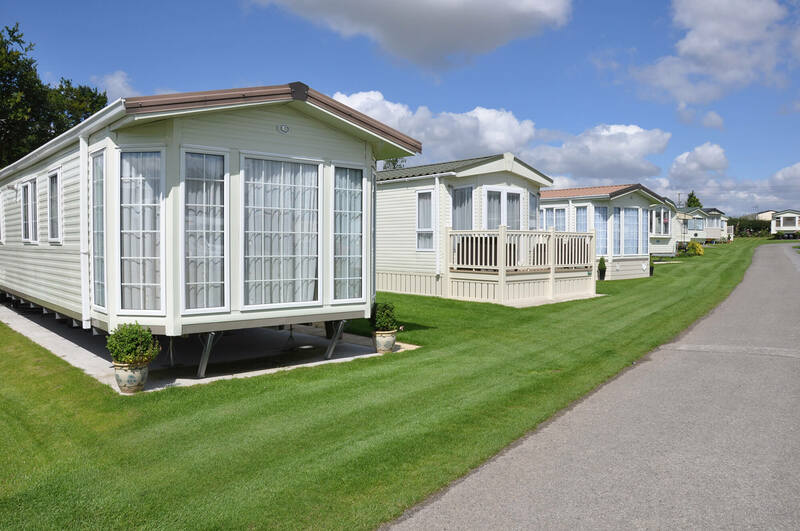 As well as static homes on nine- and eleven-month licences, there are 18 touring pitches including some which are let on a seasonal or part-seasonal basis. Spotlessly clean site, lovely flower borders and well laid out. 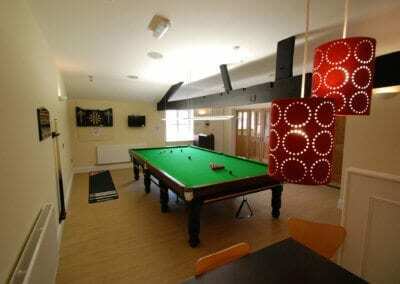 There are 2 recreation rooms one being adults only. 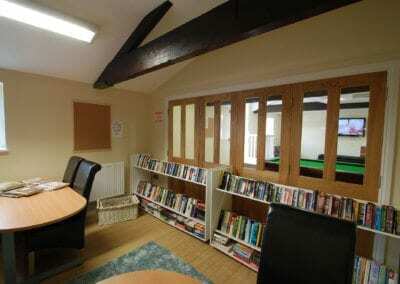 Pool table, snooker table, loads of books, puzzles DVD’s, games etc to borrow. Occasional fun days organised by the site managers who couldn’t be more helpful and friendly. 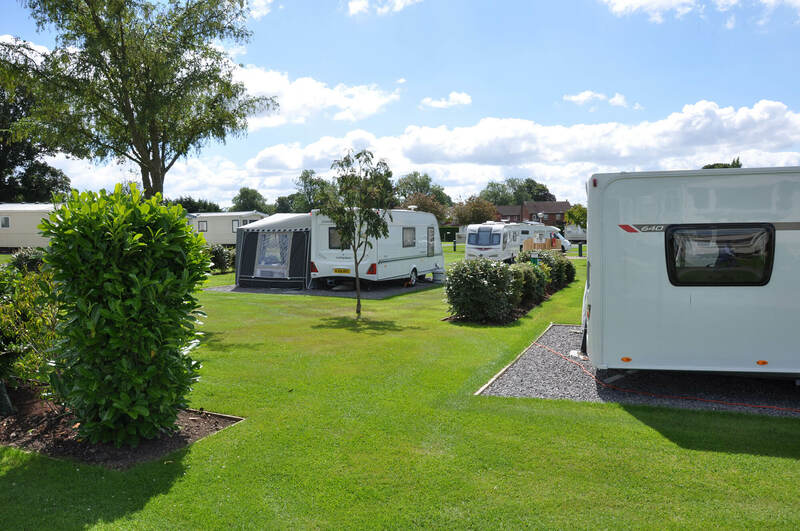 A peaceful, tranquil site with easy access from the A1. Everything you could need in the town which is easily within walking distance from the site. 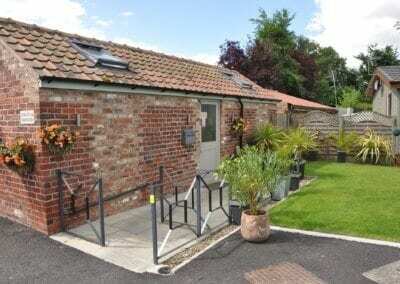 Fabulous camp site, small, intimate and peaceful in a gorgeous setting near to the River Ure. Only stayed her for a weekend last year but had a amazing time. Hopefully will be able to make it back for an extended stay this year. We camped here for 2 nights and absolutely loved it. 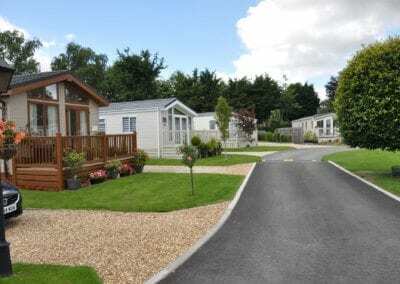 The whole site is spotless and the facilities are excellent. 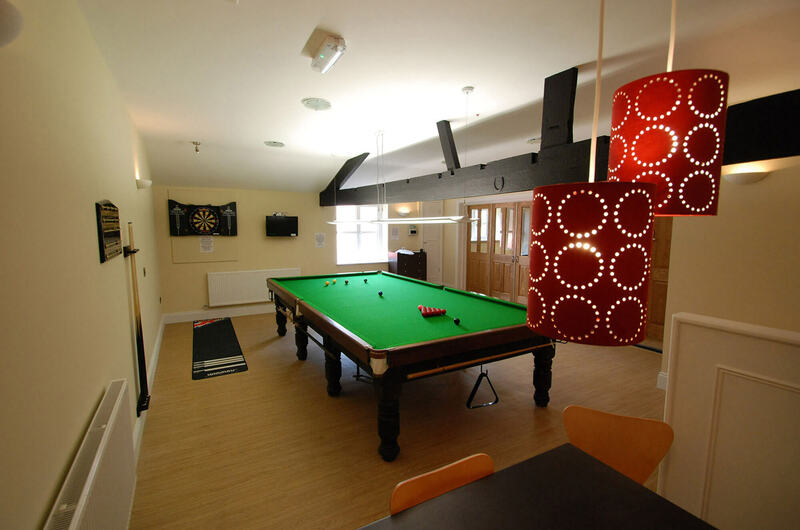 My children loved the games room, especially the pool table. Will definitely stay again. 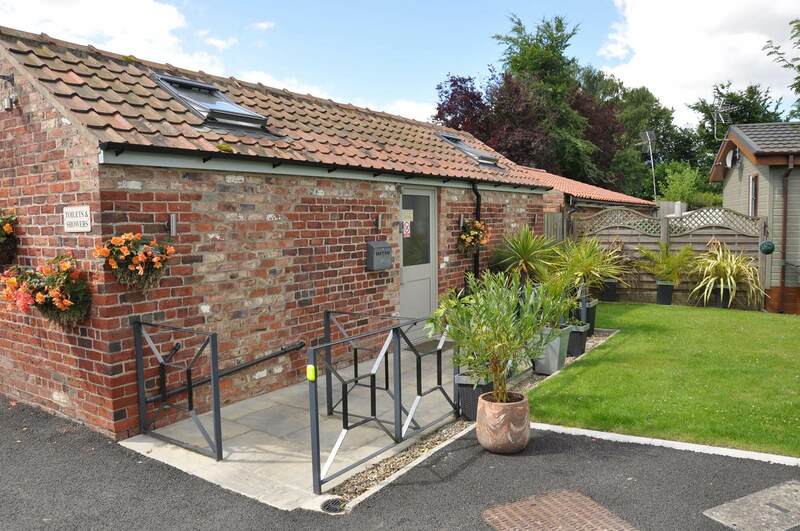 Quiet, well maintained, beautifully landscaped site in a great location on the outskirts of Boroughbridge with great links for walking, cycling, car or bus. 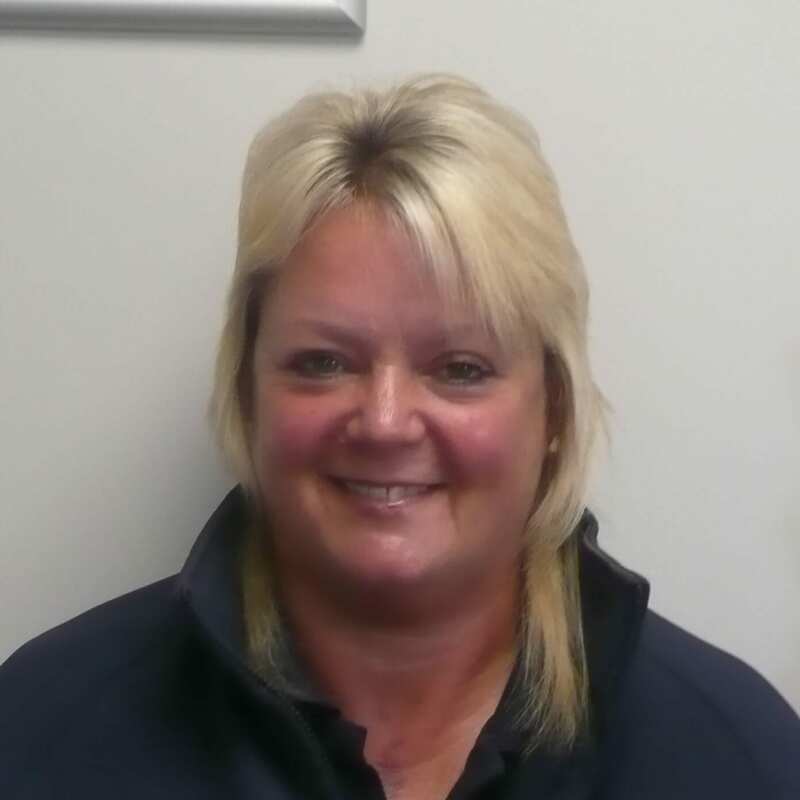 Brilliant site, relaxing but friendly..Wendy always makes everyone welcome and always helping others especially when raising funds for the air ambulance service… which gets everyone who wants to be involved… beautifully kept and spotlessly clean… worth every star. 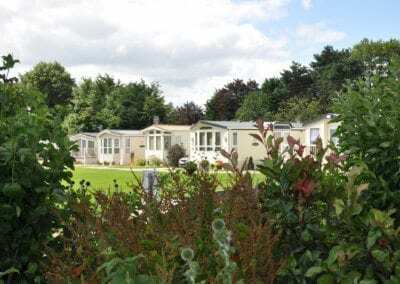 Booked last minute and needed an electric pitch for 3 nights and came to Old Hall Holiday Park. At first it felt a it strange camping in the middle of statics and a few caravans but it very quickly felt very comfortable. The grass and gardens are so well loved and everything so well presented it was a delight to be there. The facilities are faultless. The washing up area and toilets are immaculate. 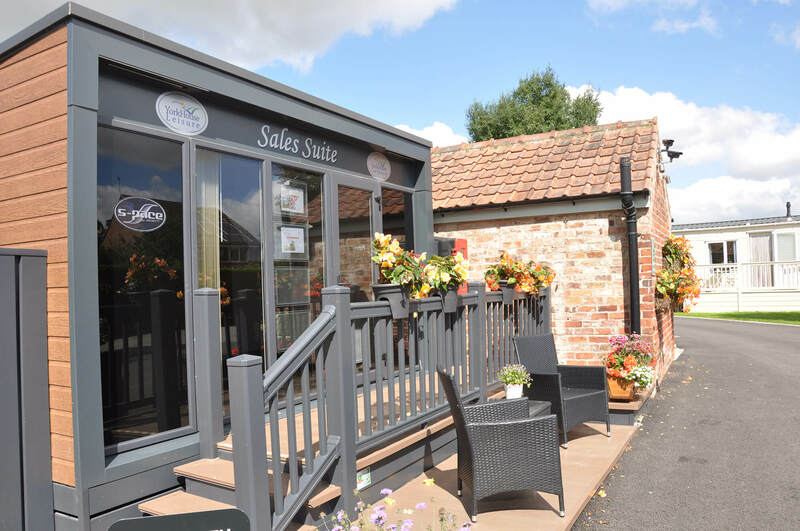 Outdoor areas have lots of plants and flowers and it is no wonder this site has won awards.The games room suited all our children’s needs (18,15 and 9) with something for everyone inside and kept them occupied when back at the site. It was an absolute pleasure to use these facilities and it is obvious a lot of time and care is taken to keep these nice. Families with little children would love these as lovely toys and games are provided. 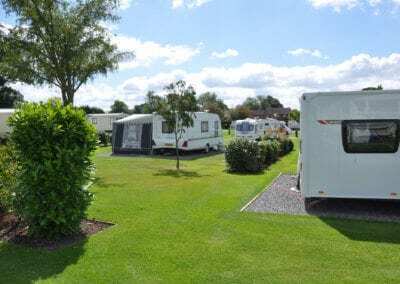 The camp site has lots of nice walks and countryside surrounding it so perfect to walk the dog and you can even stop off for a nice drink too in one of the local pubs. Staff were really friendly and helpful as was all the other visitors we came across. 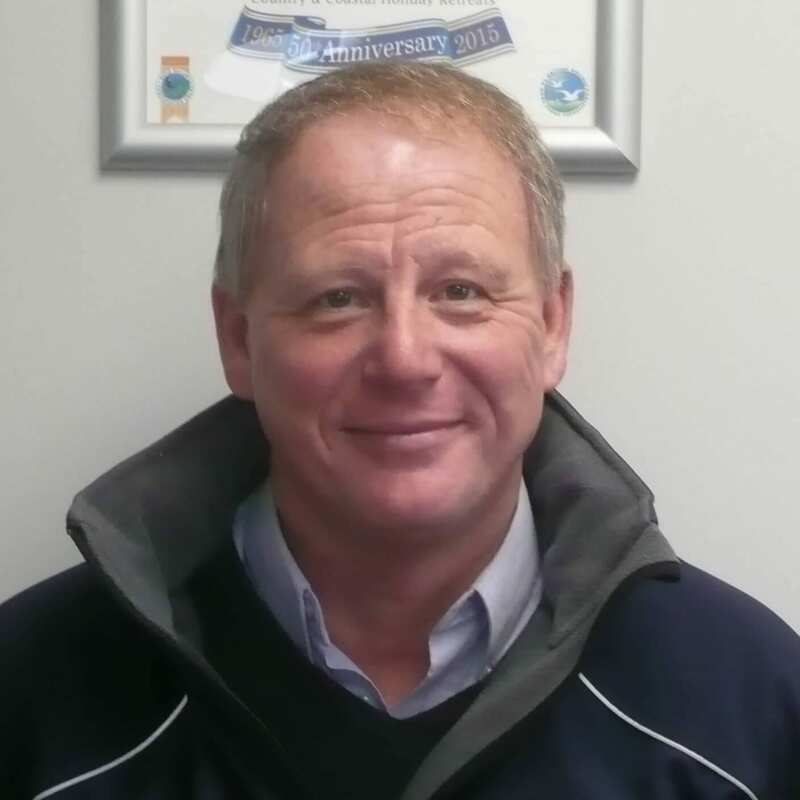 We are locate just off the A1 near Boroughbridge in North Yorkshire. From the village centre, head out towards Kirby Hill on the B6265. After crossing the bridge take the first exit at the roundabout and drive for approx 300m then turn left in to Skelton Road. 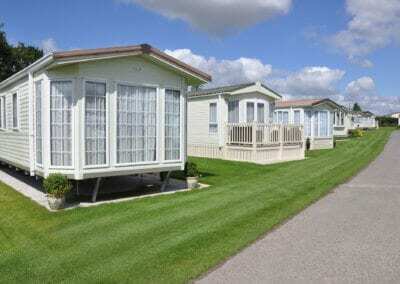 Old Hall Holiday Park can be found approx 200m down on the right hand side.